I made a pretty cake. 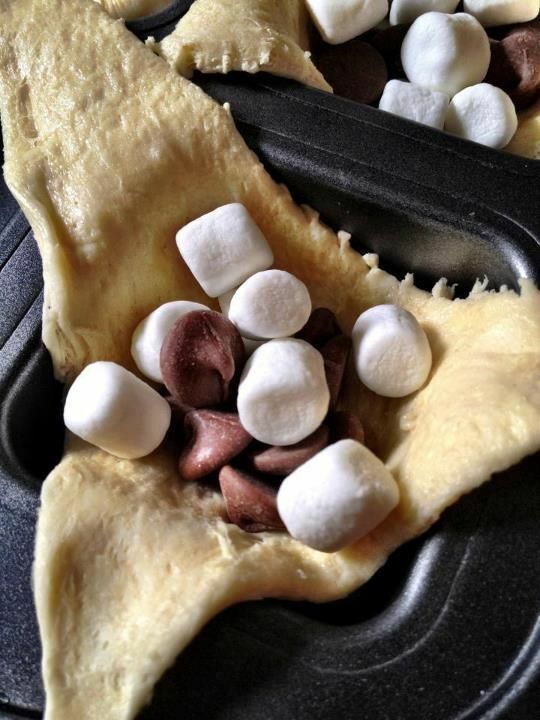 Inside the crescent roll, you are supposed to put chocolate chips, marshmallows, and graham cracker crumbs. Then roll it up and bake for 13 minutes at 375. Since I obviously really wanted to make these, last night I finally got started. I also made some stuffed crescent rolls for dinner while I was at it. Inside the dinner ones I put: a little square of cream cheese, a little cheddar cheese, 1/4 strip of cooked bacon, and a dollop of mayonnaise or mustard. It turned out the ones in the muffin tins made a much nicer shape that the ones I tried to roll up by hand, but they all tasted good. I guess the verdict is: No mater what you put inside a crescent roll, it comes out yummy! These are actually called “Crinkle Cookies” but I think they tasted like Brownie Bites to me. Recipe from Carla Hall of “The Chew,” which is in my opinion a quite dreadful name for a cooking show. I’ll let you have this one straight, since I pretty much followed this recipe as written. 1. Preheat oven to 350°. Microwave butter and cocoa in a glass bowl on high for 45 seconds. Whisk mixture until smooth; set aside. 2. Whisk together egg, sugars, salt and vanilla in a medium bowl until smooth. Gradually add egg mixture to chocolate mixture, whisking until well blended. 3. Whisk flour and baking powder together in a small bowl. Stir flour mixture into chocolate mixture until well blended. Stir in chocolate chips. Cover and chill dough for 30 minutes or until dough is firm enough to handle easily. 4. Place powdered sugar in a shallow bowl. Scoop dough and form into 3/4-inch balls; roll in powdered sugar. Arrange cookies on parchment-lined baking sheets. Bake for 5 to 8 minutes. Cool cookies 1 minute on baking sheet; transfer to wire rack and cool completely. This came out pretty well. I liked that they only took five minutes to bake; I didn’t like that I had to chill the dough in the middle of preparation. 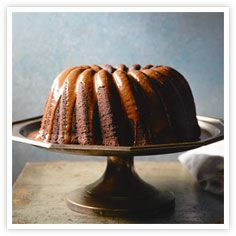 I made a delicious chocolate-chip bundt cake topped with chocolate ganache. Unfortunately, it did not resemble the lovely picture on the ganache recipe. Still, it tasted GREAT and had a surprise ingredient! Wait until you see what that was! Preheat oven to 350 and grease and flour a 10″ bundt pan. 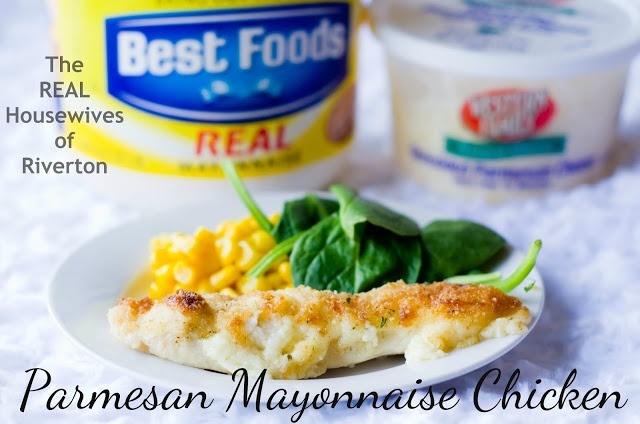 Combine the first five ingredients and beat with an electric mixer for 2 minutes. Stir in the chocolate chips until just mixed in. Pour it into the pan. Bake 50-60 minutes. Chop up chocolate. Heat heavy cream. Pour heated heavy cream over chocolate and let sit for a minute. Whisk until smooth. After the ganache is completely melted remove from the heat and whisk in Kikkoman Soy Sauce. Pour Sauce over Cake. Okay, here’s where I recommend: Make sure your cake is on a plate with a good-sized rim all around. Otherwise, you get this…PUDDLE CAKE!!! I tried to transfer the spilled chocolate sauce from the waxed paper back onto the cake but it was super-messy. Still, the cake was delicious. The soy sauce really added something great, surprisingly enough. This is a little but of a Pinterest Monday cheat, since I searched this recipe out on pinterest instead of finding it there originally. 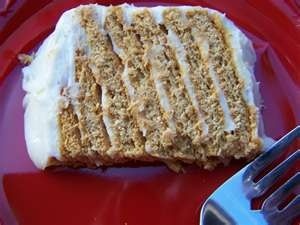 But my neighbor told me her grandma used to make graham cracker cakes and it sounded delicious and fun. Plus my five year old daughter loves graham crackers with icing. Well, mostly the icing part. Basically you just spread icing on graham crackers in a stack to make the shape of a cake, and then let it set overnight in the fridge so it gets soft and cakelike. We used cinnamon grahams and alternated layers with white icing and cinnamon flavored icing. <<< Here’s Little Girl being in charge of the white icing. Little Boy spread the cinnamon icing. I’ve seen it at the store and thought it was stupid to buy the icing and the flavoring separate. I mean, the icing WITH flavoring in it is the same price as the plain base icing, and it’s right next door on the shelf! Why would I pay double? Well, call me a sucker because I bought it and it was really good. The thing is, they have a huge variety of flavors to choose from, including CINNAMON ROLL. If you’re interested, you can get a coupon from The Coupon Gal. Not that I did that, since I can’t plan ahead enough to print out a coupon in advance. Anyways, going back to the cake… It turned out pretty well. The only problem was, we didn’t want to let it set overnight. I mean, once the twins had frosted all those graham crackers (accompanied by me yelling DON’T LICK THE KNIFE! every five seconds), they really wanted to eat the cake. The directions I read said to wait at least two hours. It wasn’t long enough. The cake was still quite crunchy and crackerlike, not like a cake at all. And it fell apart when I cut it, even though I sliced it diagonally as I’d been instructed. But still, the twins loved it, and so did the other kids we shared with. After all, who doesn’t love a straight shot of sugar in the afternoon? I pinned three different versions of this recipe over the course of the last six months. I guess I like peanut butter and chocolate, huh? Anyways, when I finally made it for my book club, this was delicious. 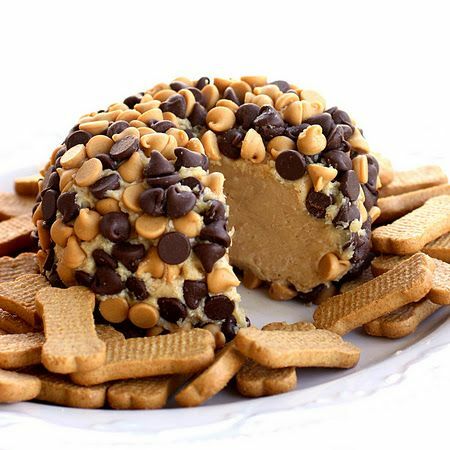 I thought it might have been better as a cheesecake or brownie than as a cheese ball. I mean, why bother dipping stuff in it when you can just bite right into it, right? In a large mixing bowl, beat cream cheese with powdered sugar and peanut butter until creamy. On low, add in brown sugar mixture (that has cooled to room temperature). Mix until combined. Fold in mini chocolate chips and mini Reese’s cups. Serve immediately or store in refrigerator until ready to serve. 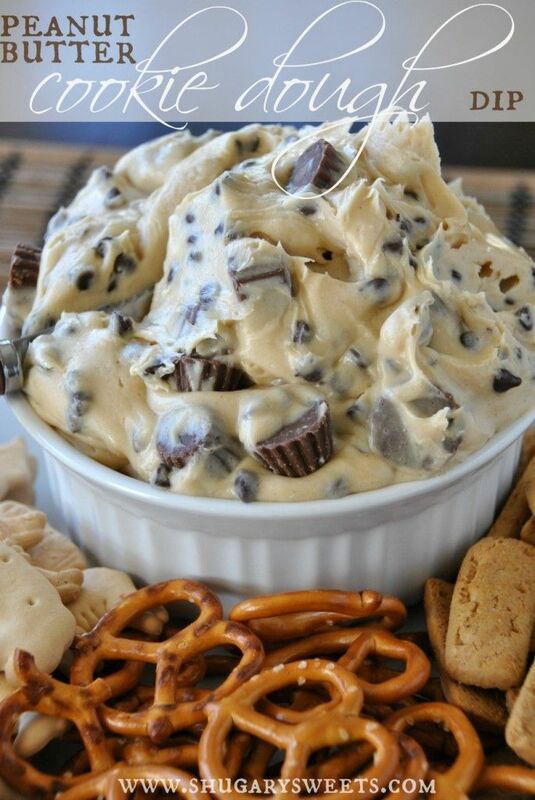 Enjoy with pretzels, animal cracker and graham sticks. I’ve been seeing this recipe on pinterest and facebook for a while and I thought I’d try it. It came out really well. 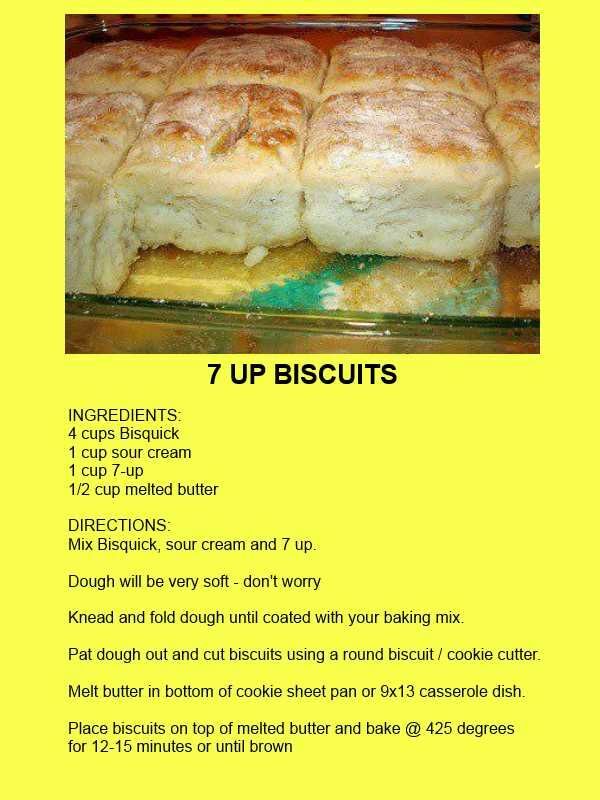 Of course, with a stick of melted butter in the mix, how can you go wrong? I could not cut it into neat circles; I just dropped globs into the pan. By the way, you can add shredded cheese and garlic and get something similar to Red Lobster cheese biscuits.